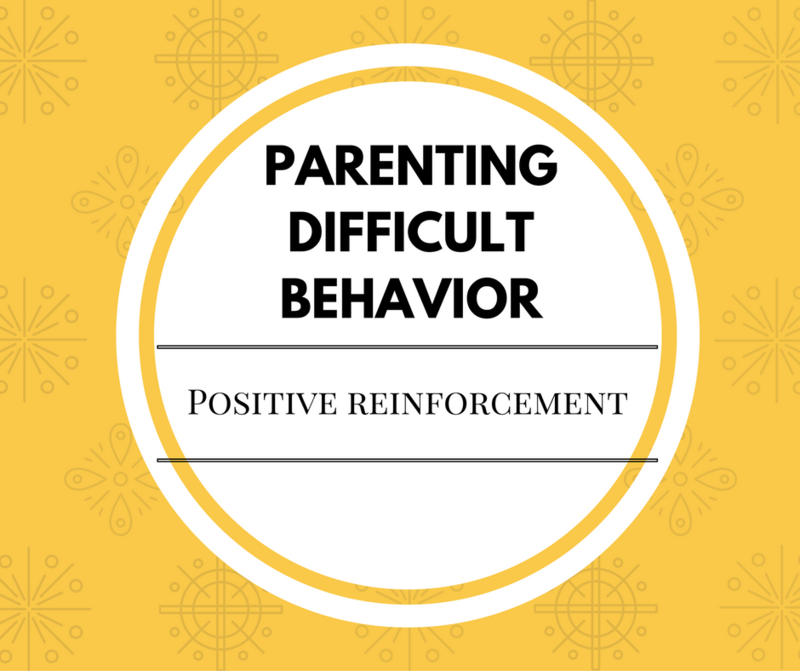 Positive reinforcement is a technique that helps to encourage good behavior from your child. When your child behaves in a certain way, the consequences you give can either be positive or negative. Negative consequences, such as removing privileges or sending your child to time out, will result in your child being less likely to repeat the same behavior. Positive reinforcement, on the other hand, will result in your child being more likely to repeat the behavior. So, instead of teaching your child what not to do, you are teaching your child how to behave. When should I use positive reinforcement? You’ll want to positively reinforce your child’s behavior whenever you see appropriate behavior. More specifically, it is best to reinforce incompatible behaviors. Incompatible behaviors are those behaviors that are opposite of the behavior that you do not like. For instance, if your child frequently yells, you will want to use positive reinforcement whenever your child is speaking with an appropriate volume. If your child has frequent emotional outbursts or temper tantrums, you will want to use positive reinforcement whenever your child calmly expresses his feelings. Make sure to pair this with planned ignoring procedures for those annoying behaviors that you may see during temper tantrums…. Should I use positive reinforcement or punishment? While punishing your child may work to decrease some behavior, reinforcement has actually been shown to be more effective. 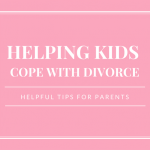 Plus, it can result in more pleasant interactions between you and your child! Punishment can still be used, but always remember to use it in conjunction with positive reinforcement. What are examples of positive reinforcement? The nice thing about using labeled praise is that it is free and always available to use (as long as you are paying attention to your child). How do I make sure my reinforcement works? The first step is choosing the rewards with your child. Obviously your child may come up with outrageous rewards that are impossible, expensive, or inappropriate. It is your job to help your child come up with appropriate rewards. It is usually best to have a variety of different rewards available. The reason for this is sometimes your child may get bored with the choices. Give the reinforcement as soon as possible after you see the desired behavior. If you tell your child that you will take him to the park as soon as he cleans up his room, try to take him to the park immediately after he cleans up the room. If this is not possible, try to choose a reward that you can give quickly. The reason for this is that your child will then associate his good behavior with being rewarded. The reward should only be available after your child exhibits the good behavior. For instance, if you are using video games as a reward, your child should only have access to video games after appropriate behavior. If your child always has access to video games, then your reward will not be effective at reinforcing certain behavior. What if my positive reinforcement is not working? Be willing to try a new reward. Sometimes certain rewards used to be effective, but they may lose their value over time. When this happens, have another discussion with your child about new potential rewards. Difficult behaviors require a special set of skills for parents. 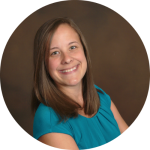 If you are struggling with your child’s problem behavior, feel free to contact Foundations Pediatrics Assessment and Treatment Center at info@foundationspediatrics.com.